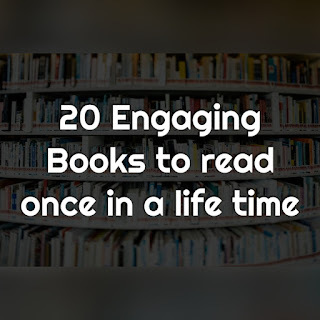 All you book lovers out there! 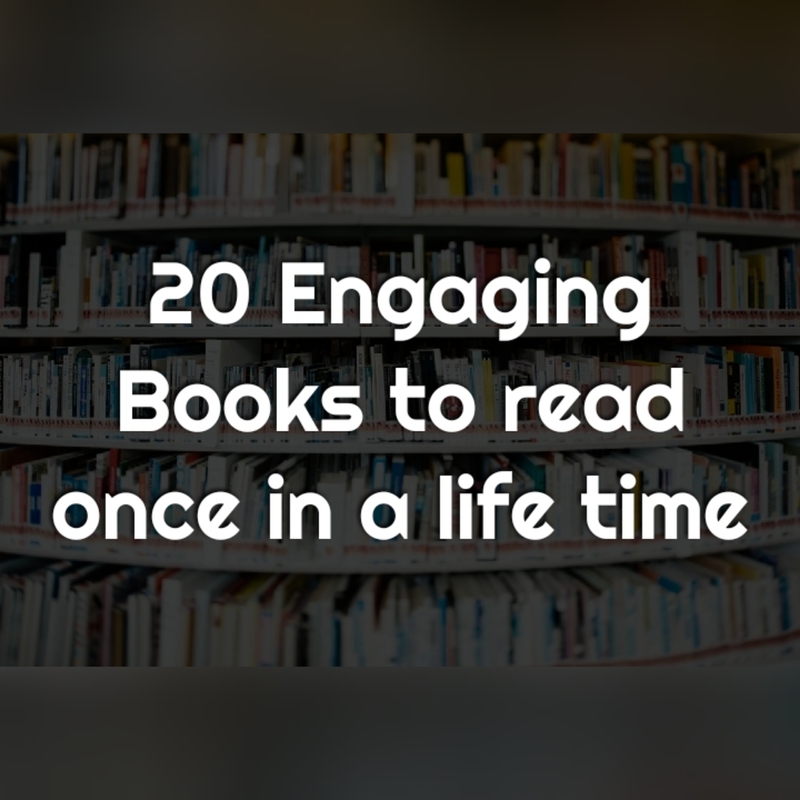 Are you looking for some best reads to satisfy your craving for literature? If yes, your search ends here. Today I will tell you about the best poetry books to read in 2018. Published in the year 2017, the book is a huge hit among the geeks as it has the science fiction story blend with romance. One of the best Indian poetry books, this book has the best collection of romance poetry, Acrostic poetry and engaging Haiku poetry. The book is a must read once in a life time for poetry readers around the globe. Along with the poetry, the books will keep you at the edge of your seat with the thrilling story and some powerful quotes that will make you grin from ear to ear.